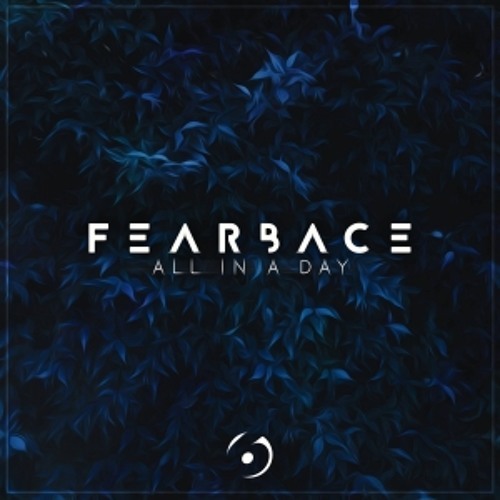 Bay 6 return this month with a selection of typically smooth liquid rollers from Fearbace and we’re very pleased to have the exclusive on Divide! Crispy breaks, soft vocals and uplifting atmospherics make for a fantastic slice of melodic D&B goodness. Check it out below and look for the release dropping Jan 19th.